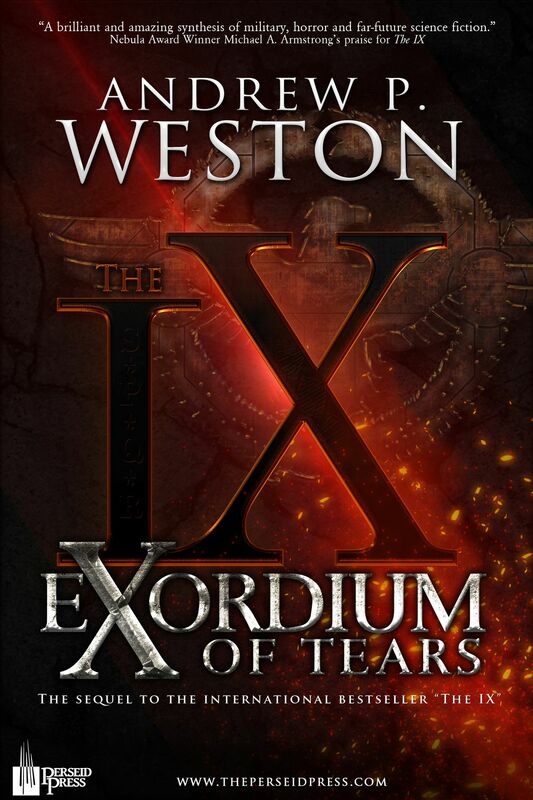 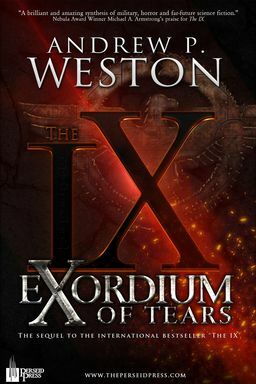 Now Weston has released the long-anticipated sequel to The IX, Exordium of Tears. 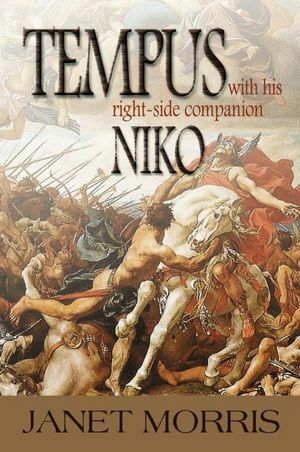 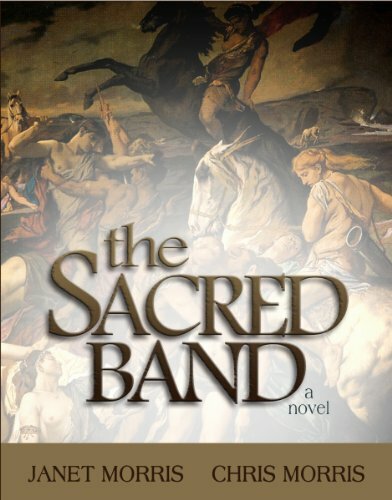 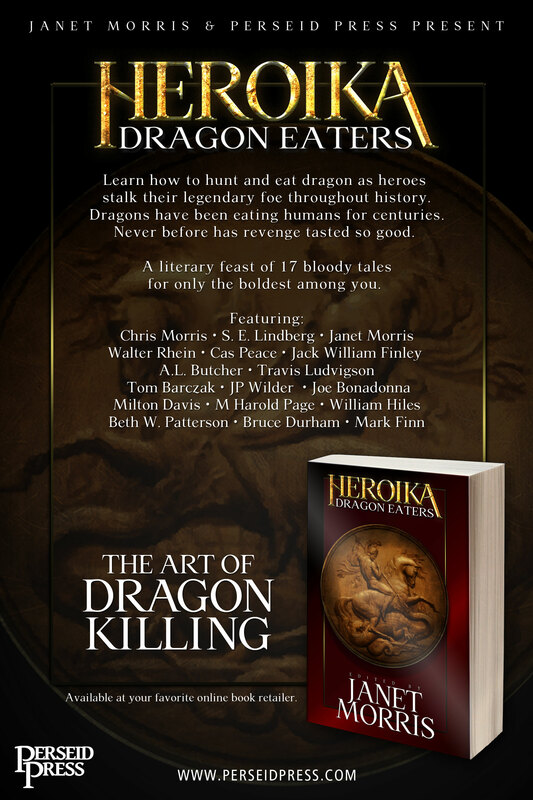 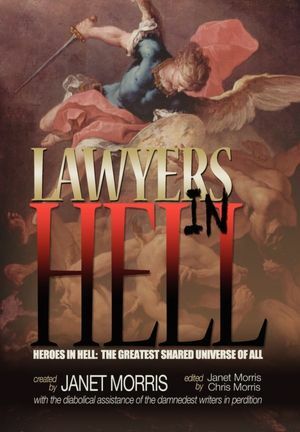 It was published by Perseid Press this week. 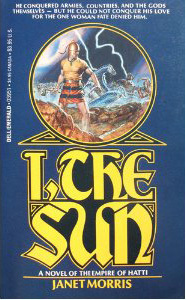 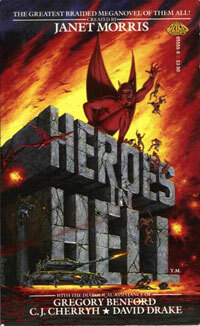 Victorious in a star-flung battle against the inhuman Horde, Earth’s fabled 9th Legion of Rome; the U.S. 5th Company’s 2nd Mounted Rifles; and a Special Forces anti-terrorist team settle on Arden, their adopted planet, to raise families and live in peace. 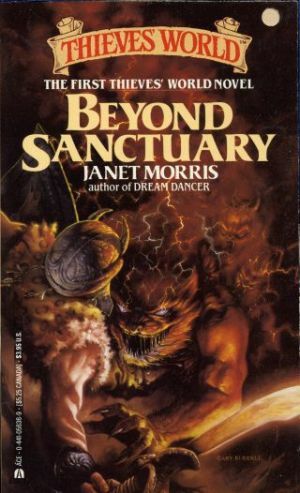 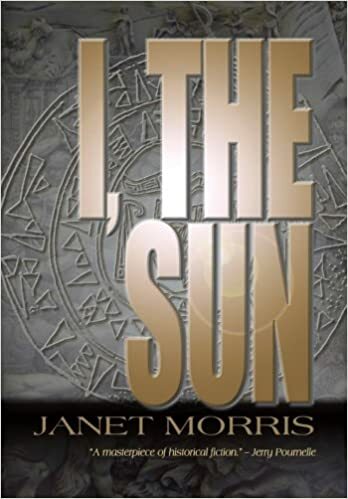 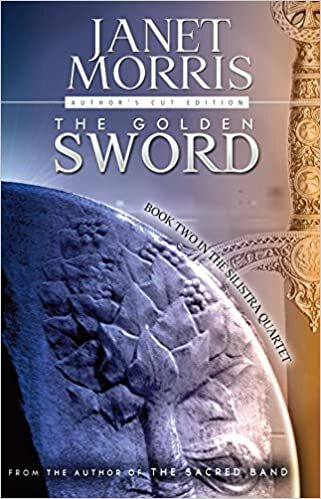 But soon, state secrets are revealed: The greatest of the inhuman Horde didn’t join the battle, but yet lurk among Arden’s outer colonies, posing a grave threat.